IBPS CWE PO/MT-IV | Tentative Dates of Online Examination for the vacancies in 2015-2016. IBPS has announced for the next common Recruitment of Probationary Officers/Management Trainee in the participating organisations. For the participating candidates the online examination dates has been tentatively scheduled in October 2014 for the vacancies in 2015-2016. Candidates should fulfil the minimum eligibility criteria to apply. Download of Call Letter for Pre-Examination Training (PET) for SC/ST/Minority Community candidates. Online Examination (Tentative dates) – some/all/additional dates as the need arises. 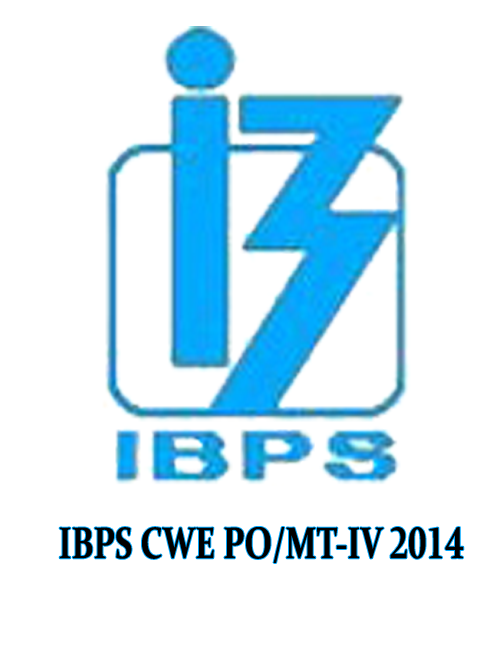 Apply Online for IBPS CWE PO/MT-IV Recruitment2014 Here. Next articleSBI Clerk Exam 2014 | GK and Computer questions asked in SBI Clerk Online Examination.